There are 42 reviews of He Wood Rocky Mountain Wood. Much lighter than I thought it would be, this comes off as a smooth, clean vetiver scent. Wife said it reminds her of MJ Daisy that she wears. I kinda agree, it is a bit feminine which is odd considering the name and bottle. I do get some woody notes but only lightly. Daisy has violet leaves which other reviewers say they can smell in Rocky Mountain Wood. I only get average projection but lasts all workday. He Wood Rocky Mountain Wood, right? Wrong! This smells more floral than anything. I do pick up the white pepper in the opening, which I don't mind, but this smells much more like She "would" than like He "wood." It is more feminine than Feminite du Bois by Serge Lutens which has a spicy aspect that I like. I will say that this fragrance does not smell bad. It actually smells nice. I just don't know if I could wear it at work, or for a full day. Perhaps a wear around the house on a Saturday clean up day to see if it the listed vetiver, cedar wood, incense or musk develop much. Novelty idea. What sounds more manly than 'Rocky Mountain Wood?' Good Question. So there's the presentation. 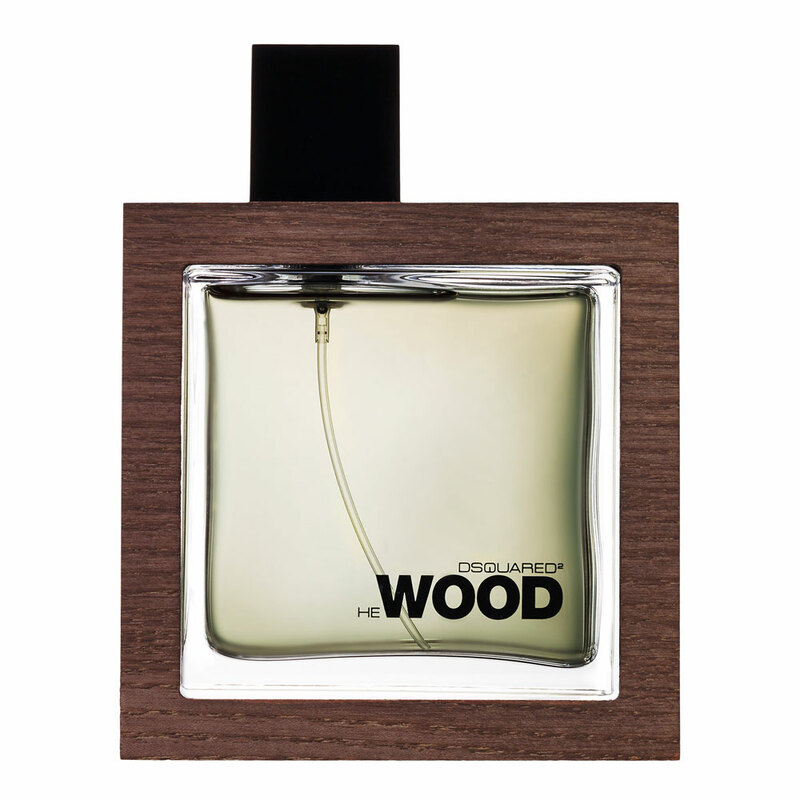 The actual scent: WOOD;VIOLET. Lots of each. It's interesting, sort of pleasant but maybe its just not my style as its quite feminine to me, despite the name. It projects and it lasts. Probably best suited for some sort of outdoor event on a warm spring day.. maybe a wedding in the woods? Meh. All pencil shavings no pencil. Longevity below average. One of the few fragrances that have got compliments from people who are not my wife. Lovely fresh woody scent that gives me slight hints of my all time favourite fragrance Kenzo Intense Air which was sadly discontinued (R.I.P.). Most natural smelling fragrance in my wardrobe without a doubt. This juice smells like outdoors. This is my go to layering cologne. In fact I rarely wear it by itself. It adds a woody depth to any fragrance I layer it with. Combines really well with fruity and citrus based colognes. DSQUARED2 HE WOOD ROCKY MOUNTAIN 30ML EDT MEN NEW SEALED BOX. DSQUARED2 HE WOOD ROCKY MOUNTAIN 100ML EDT MEN NEW SEALED BOX. There are no member images of He Wood Rocky Mountain Wood yet. Why not be the first? 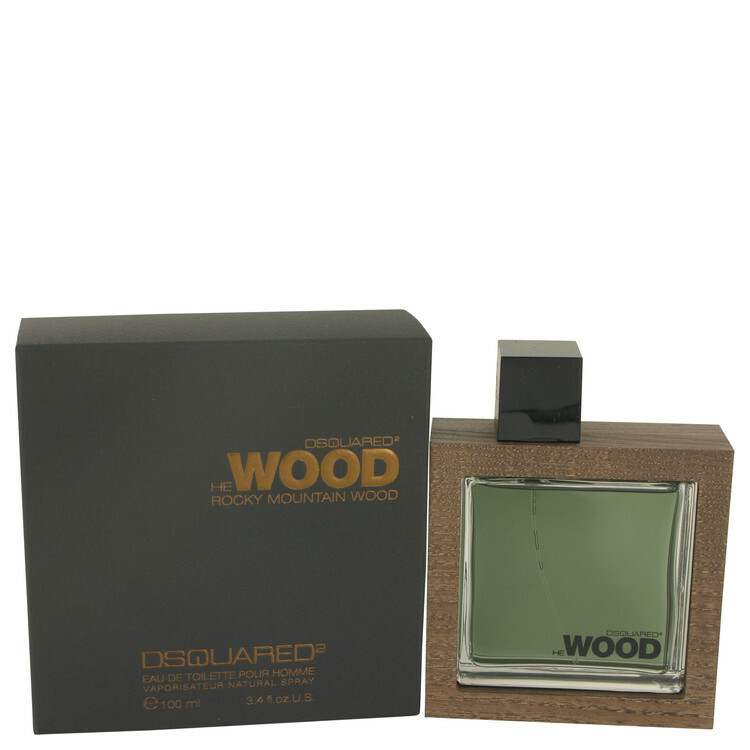 Dsquared2 He Wood Rocky Mountain Wood...i love it but..